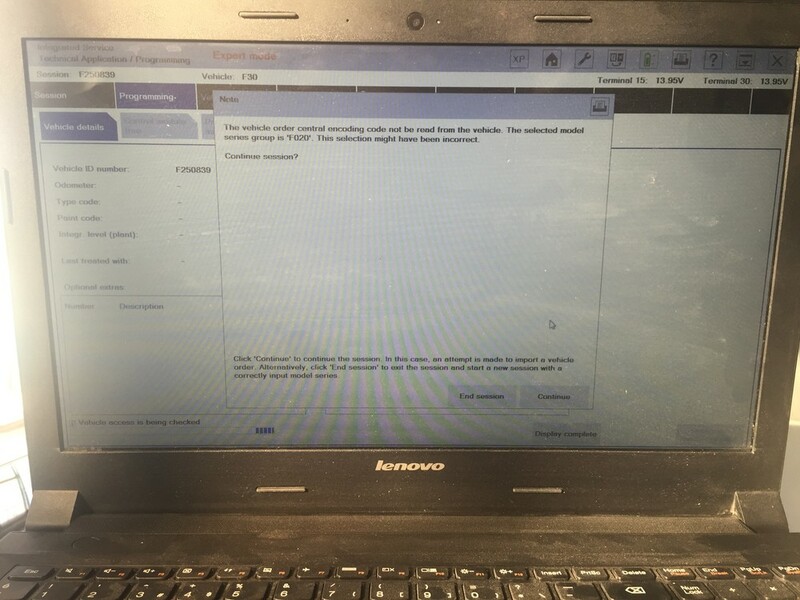 Topic: Reading if you’d like to know why it’s important to register and code a new BMW battery, and how you can get it done yourself! 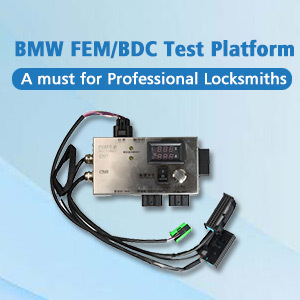 Read me firstly: if you have an older E90, this doesn’t apply to you, this guide only applies to vehicles equipped with IBS (intelligent battery sensor). Registration and coding will not be successful on older vehicles that are equipped with basic power management systems. The long answer: “The negative battery cable has an electronic control unit on the battery end of it called an intelligent battery sensor (IBS). 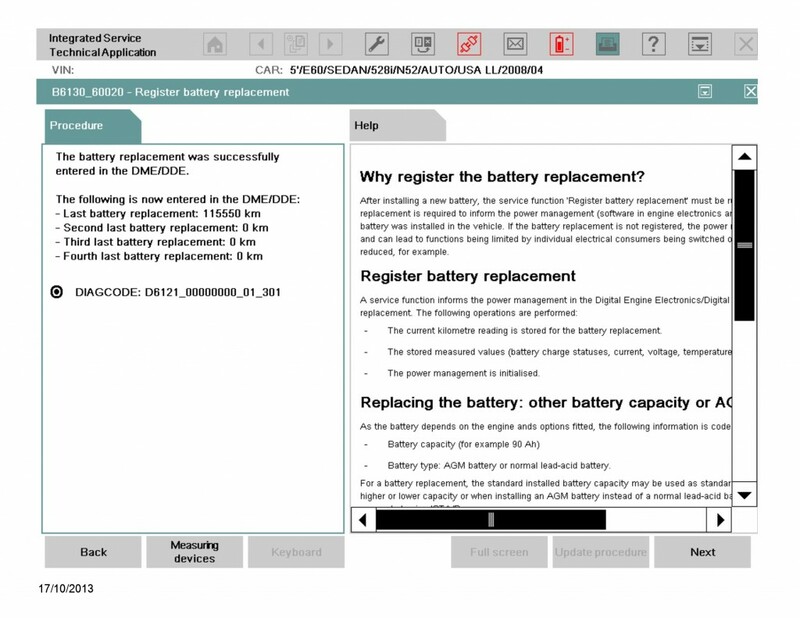 The IBS measures the state of battery charge and sends this information to the ECU. 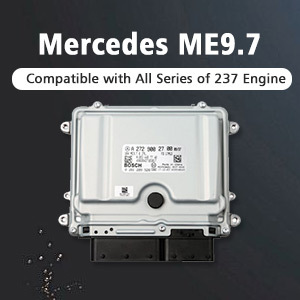 The ECU uses this information to control how much charging voltage is needed from the alternator to support vehicle electricity needs. 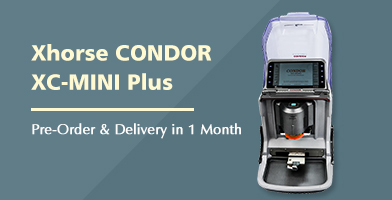 A battery deteriorates normally over time and depending upon service demands and driving profile. The IBS reads this and the ECU tells the charging system to increase voltage and amperage output incrementally as the battery matures. 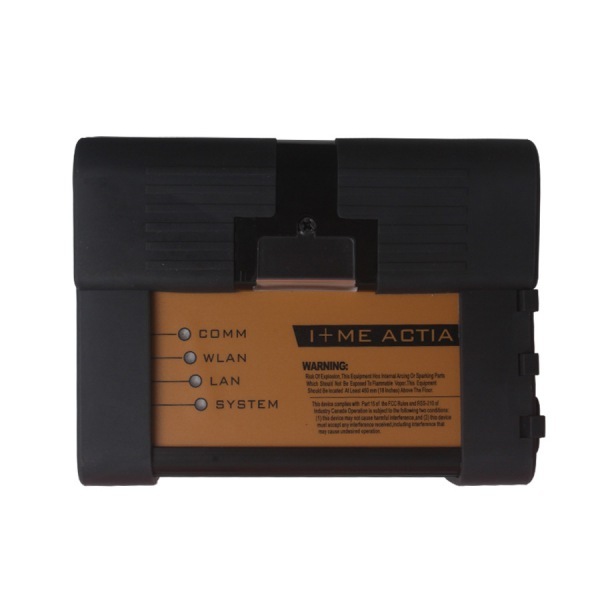 Therefore, at battery replacement time, if you don’t tell the ECU it has a new battery it will overcharge the new battery causing it to wear out faster. Personally, I am running a Deka/East Penn Sports Power ETX-30L Battery ($103.99). I used XS Power 586 Tall Brass Post Adaptors (M6 Thread). The Deka ETX-30L is rated 400CCA @ 28.6Ah(20HR) and is a 21lb AGM type battery. I ended up using Carly to code my battery again. Even though the lowest setting I found in the CAS module was 80ah AGM, Carly provided a 36ah AGM option. After using Carly to code my new battery, INPA does indeed confirm (see appendix D) the charging system is using a 36ah AGM charging map, or at least INPA recognizes that’s what Carly set it to. Q: What are BMWtools and where can I get them? A: You can follow this guide: https://spool [Delete this] stre…uide-setup.13/. 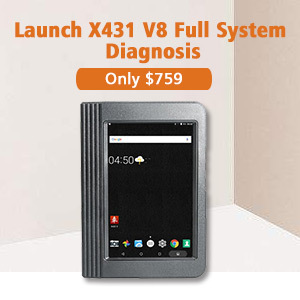 This will provide you with a fully loaded virtual machine that can accomplish programming and diagnosing almost any issue with your car. Give credit where credit is do! 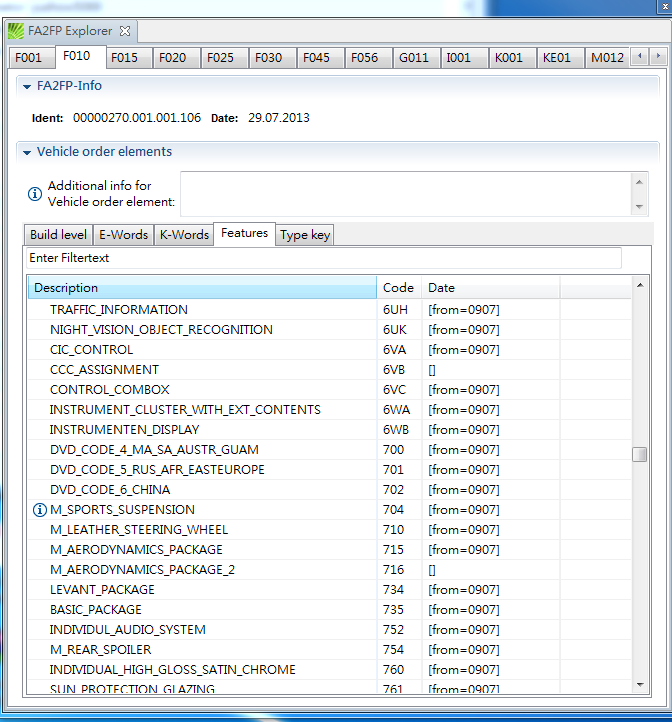 See Appendix C for a brief overview of various BMW software. You can combine the cable with an OTG adapter to use with portable devices. This will allow you to use apps such as Carly, Torque, Trackaddict, and Harry’s lap timer to name a few. 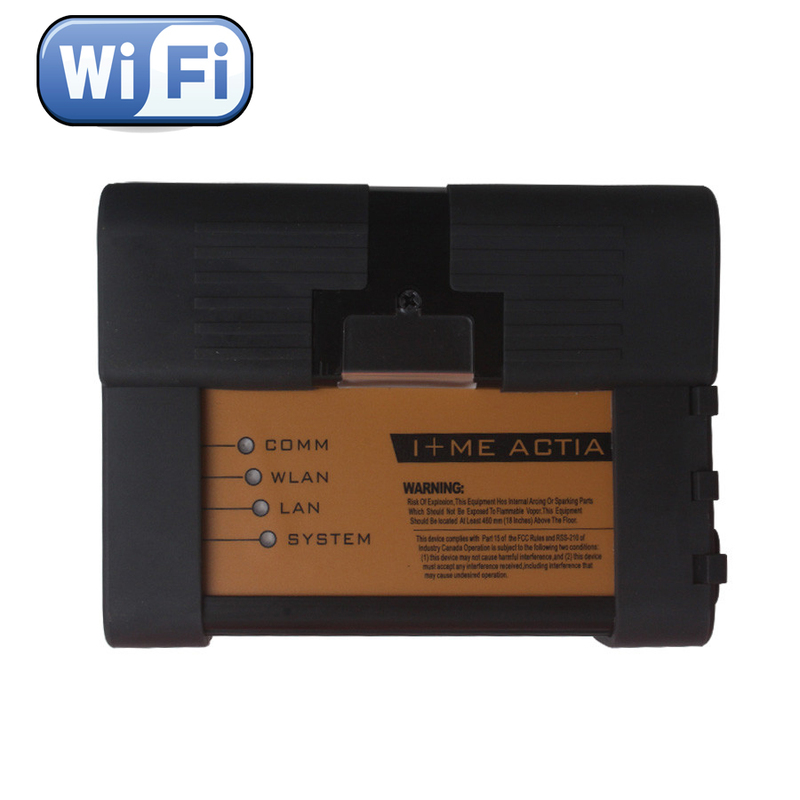 Read me firstly: If you got BMW ICOM, it includes all bmw standard tools and add more. 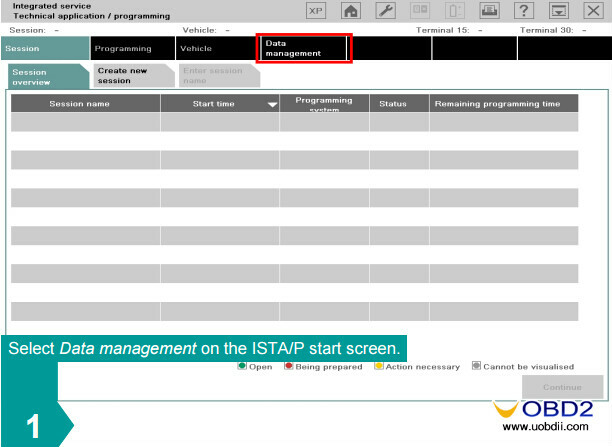 it includes all of following mentioned Rheingold (ISTA-D), Ediabas Toolset32, NCSexpert and NCSDummy, etc. 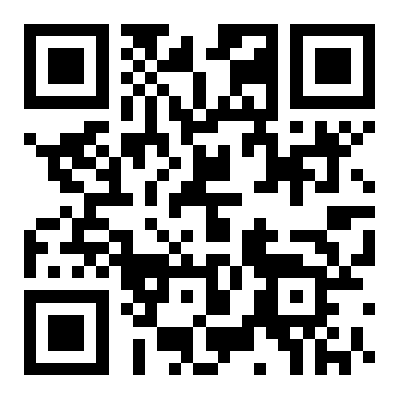 Use Rheingold (ISTA-D) to REGISTER and/or CODE a new battery. The virtual machine, mentioned above, comes pre-loaded with this dealer level software. An ICOM emulator is all setup for you to use this program with the aforementioned K+DCAN cable. 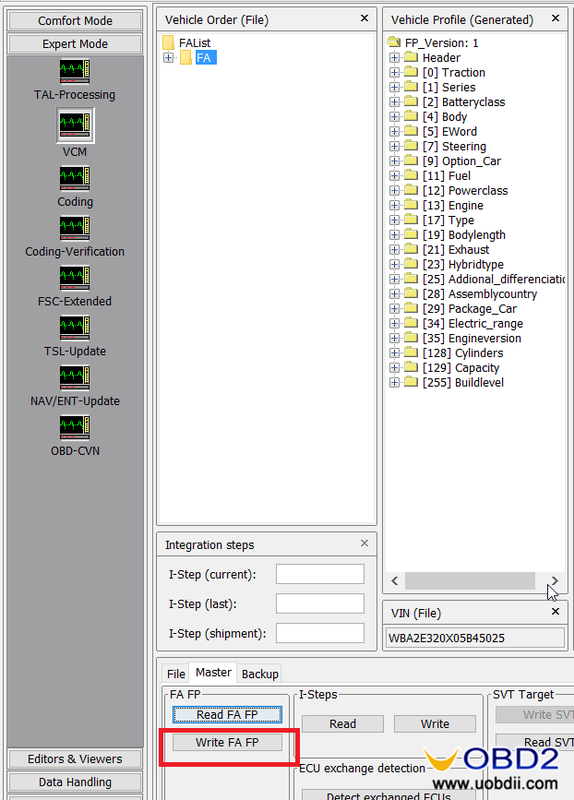 (NEW) ALLSCANNER VXDIAG A3 Replace ICOM, JLR Mongoose, VAS 5054A?